Pamela Steiger, D.M.D. (“Dr. 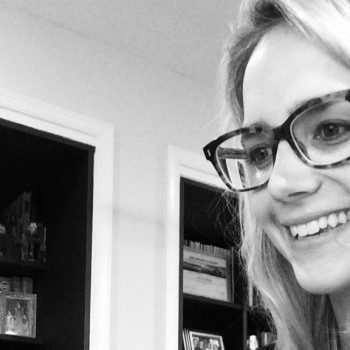 Pam”) is an exceptional Orthodontist who is sincerely devoted to her profession. Her commitment to excellence shines through on a daily basis as she treats her patients with the latest treatment innovations at the highest standard of care. Dr. Pam graduated at the top of her class and was the recipient of the exclusive Chancellor’s Award for demonstrating the characteristics of Scholarship, Leadership, Integrity, Humanity and Loyalty to the profession. She was also inducted into the prestigious Omicron Kappa Upsilon national dental honor society. 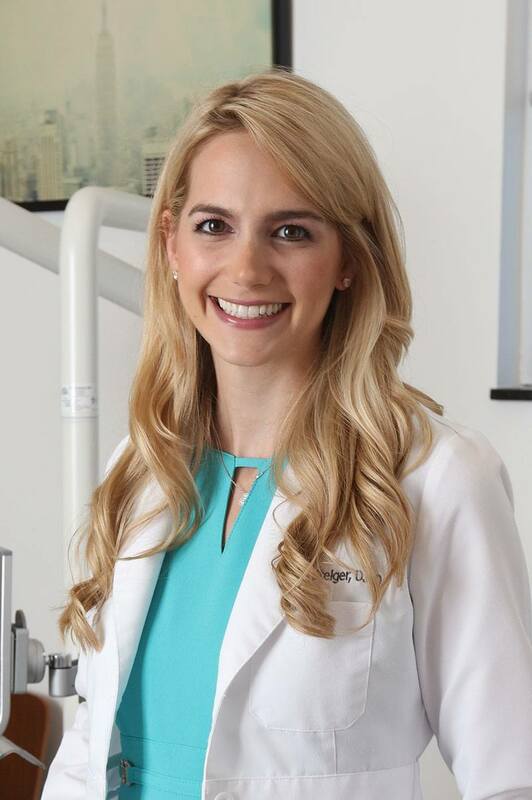 As an Orthodontic specialist, Dr. Pam limits her scope of treatment entirely to Orthodontics. As a result, she is uniquely qualified to diagnose, prevent and treat orthodontic problems. Dr. Pam creates healthy, beautiful smiles for patients of all ages. Her advanced education and clinical experience allows her to determine the appropriate treatment necessary to meet each individual’s treatment needs and goals. She also performs the most up-to-date and advanced treatment techniques in order to provide her patients with the best outcome possible. 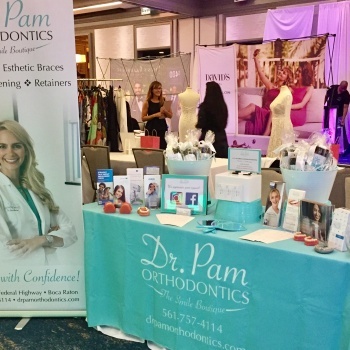 Dr. Pam is a member of the American Dental Association, the American Association of Orthodontists, the Florida Association of Orthodontists and the Southern Association of Orthodontists. Pamela is married to Dr. Jacob Steiger, Board Certified Facial Plastic Surgeon. They currently reside in Boca Raton. Pamela looks forward to giving back to the community that supported her throughout her endeavors. Here at Dr. Pam Orthodontics, we want to provide you with a fabulous experience throughout your orthodontic treatment! We believe that each patient is unique and requires a customized treatment plan to achieve incredible results. We have a balanced patient schedule in order to provide adequate supervision and attention to detail. We use the most up-to-date technology and evidence-based treatment advances to provide you with the very best that is currently available. Dr. Pam Orthodontics is now located in East Boca Raton, right across from Mizner Park. Come stop by the office to say hello or contact our “Patient Concierge” to make your appointment to get that beautiful smile you always wanted. We look forward to welcoming you into our family! Start smiling! Contact Dr. Pam today for a free consultation!